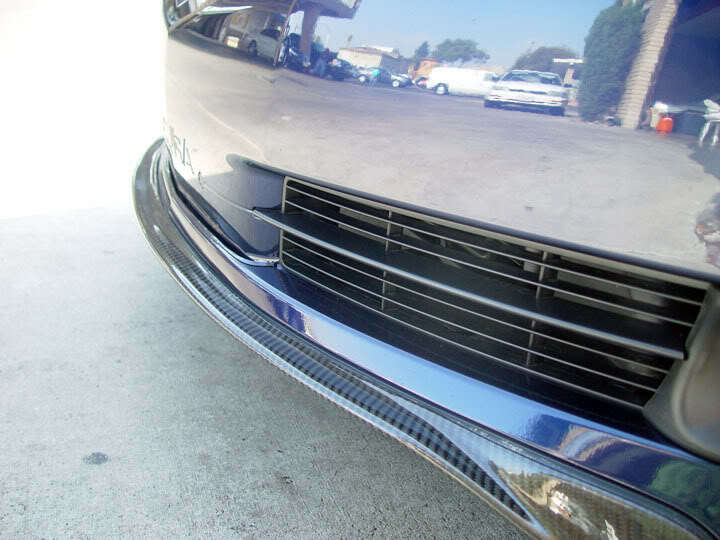 Exclusively only for the 2004 to 2006 is the Carbon Fiber A-Spec add on lip extension. 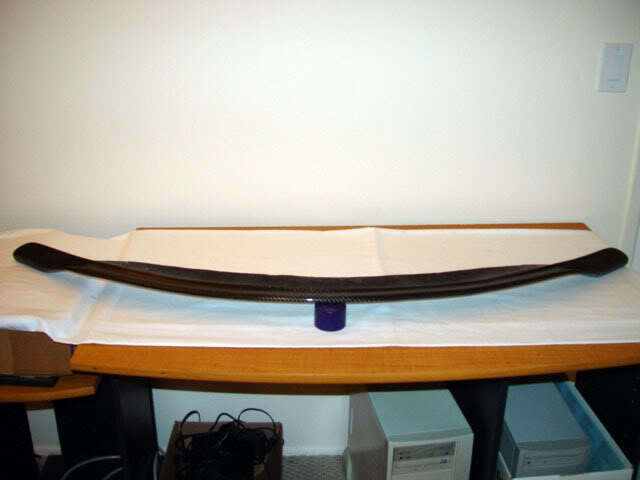 This will ONLY fit if you have the A-Spec front lip spoiler. Made of grade A+ carbon fiber and clear coated to bring out quality & shinny carbon fiber look. 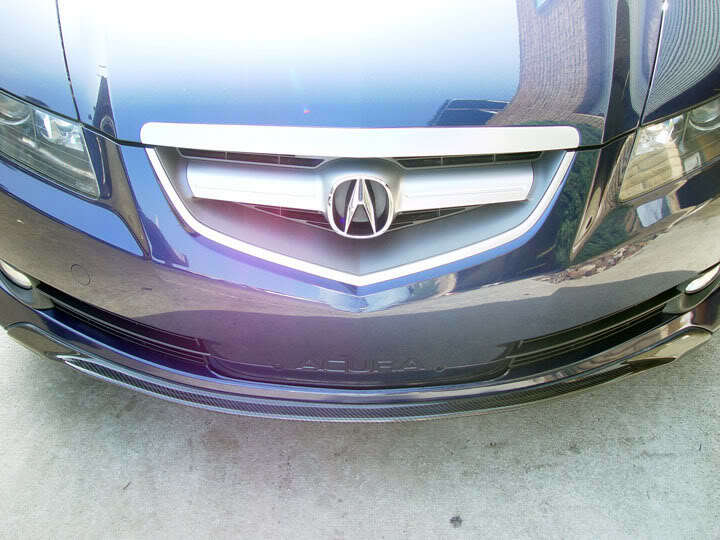 Perfect Carbon Fiber Weave & Show Quality Finish. These are 100% hand made in the USA and very lightweight. No modification needed. 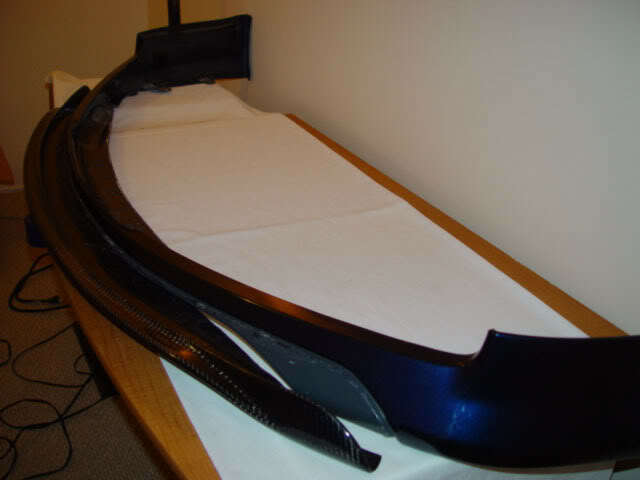 This is custom made for the Acura TL and not any universal add on piece. Can be installed by using silicone adhesive high bonded glue or drilling required (silicone glue not included). THIS ITEM IS RECOMMENDED FOR DRILLING. $550 SHIPPED within 48 state of USA.